DANCE MOMS continues tonight on Lifetime with a whole new episode and it is the “On-Again, Off-Again Abby.” On tonight’s show Kelly and her kids are still in the mix, and now, they’ll have Abby to contend with upon her return. If you missed the drama of last episode, we have your recap right here. On last week’s episode after Abby went AWOL, Kelly took the opportunity to sneak her kids back into the Abby Lee Dance Company. But now that Brooke was back, Payton’s position on the team was up in the air. One thing’s for sure: they were certainly not leaving without a fight. Odds are Abby would not be making the transition easy either. Meanwhile, Maddie helped a seriously ill girl’s dream come true. On tonight’s show after missing the last competition, Abby returns to the studio only to receive the wrath of the Dance Moms as she tries to focus on Nationals, which are only two weeks away. Meanwhile, Cathy sees Abby’s “no-show” at the last competition as her big chance to catapult her team to number one. Tonight’s episode is going to be another drama packed one, which you won’t want to miss. 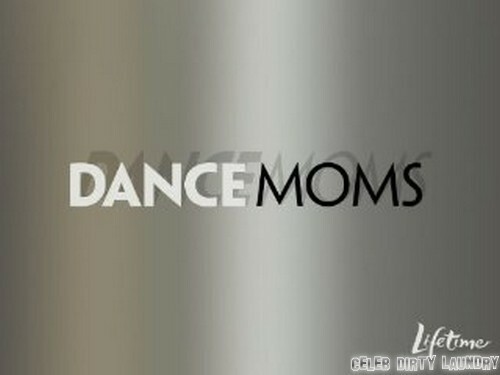 So be sure to tune in for live coverage of Lifetime’s Dance Moms Season 4 “Gone, Abby Gone” — tonight at 9PM EST.